If choosing personalization, please send name to be embroidered in the "Note to Seller" section in the checkout. This is a traditional tie on bandana. It is made out of 100% cotton fabric and it is double sided. Bandana size B is shown in the first 2 pictures. SIZING: Room for tying has been taken into account and the inch range in the sizing refers to the animal's neck size. The inch range listed is the ideal range, all sizes will fit an inch or so on either side. If you need a custom size for extremely large, extremely short dogs, etc, please contact me. Embroidery: Please send name to be embroidered in the "Note to Seller" section in the checkout. Please make sure to note capitalization, etc. Maximum size of embroidery is 7 inches long. The colour and font will vary to best suit the individual fabric patterns, however if you have a preference please let me know. Names with many letters will be done in a smaller font to fit into the 7" space. However, it is possible, though rare, that some names will not fit in the allotted 7 inch space. If this occurs, I will contact you to make arrangements. 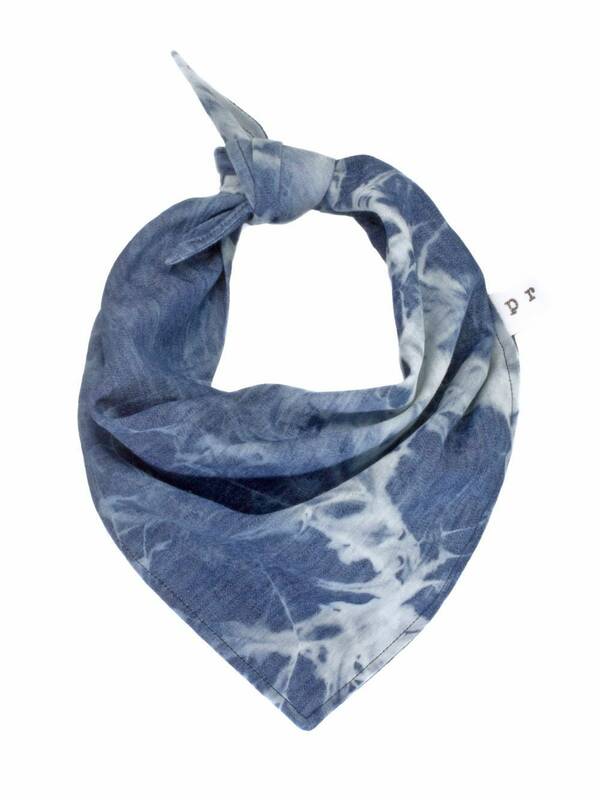 Additionally, placement of monogram on each individual bandana might vary slightly to ensure the best visibility. PROCESSING TIME: As each bandana is made to order, please make sure to check the current processing time. As the majority of my items are made to order to ensure the best availability of sizing, please make sure to check the current processing time for your purchase. If you need your order by a certain date, please let me know and I will try my best to accommodate. All shipping times are estimates based on Canada Post's, USPS's, Fed Ex and Chit Chats Express' shipping standards. Delivery days are not guaranteed unless upgraded to a premium shipping service in the cart. If upgraded to a guaranteed service and the shipping provider fails to deliver on their guarantee, the shipping refund will be pasted on to the customer. 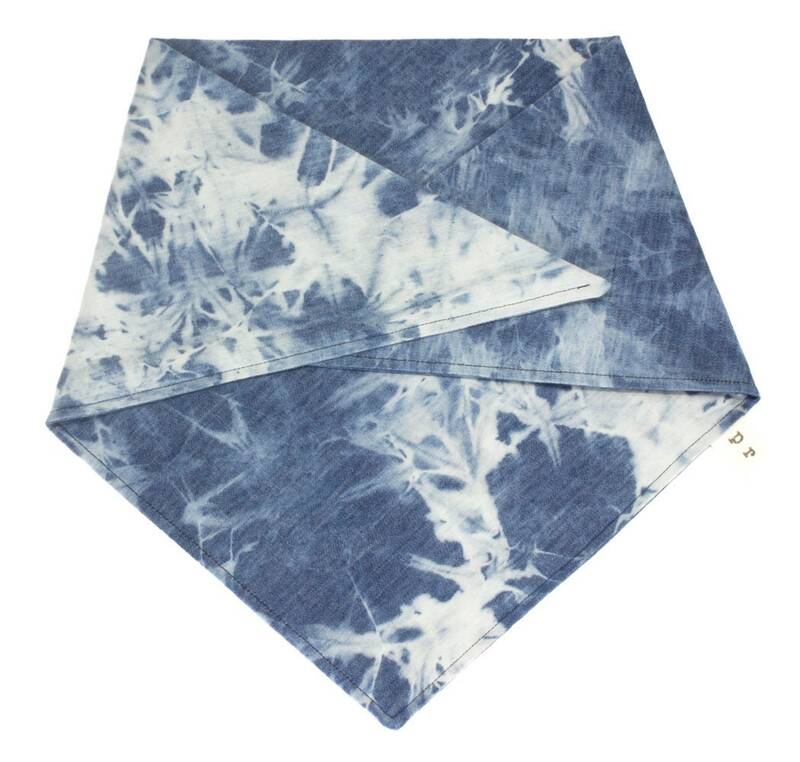 For Canadian bandana only orders, I use Canada Post's letter mail (est. 4 to 7 business days) to keep the price low. 95% of the packages arrive in the estimated time, however, Canada Post's letter mail is not tracked or guaranteed. If you would like more of a guarantee please upgrade to Expedited Parcel, Xpresspost, or Priority Post.